You’ve witnessed Game’s Purp & Patron mixtape the other day, here’s the second installment Purp & Patron:The Hangover with more unreleased material with features of the likes of Birdman, Busta Rhymes, Kurupt, Ghostface, Joell Ortiz just to name a few. Peep the stream + download below! 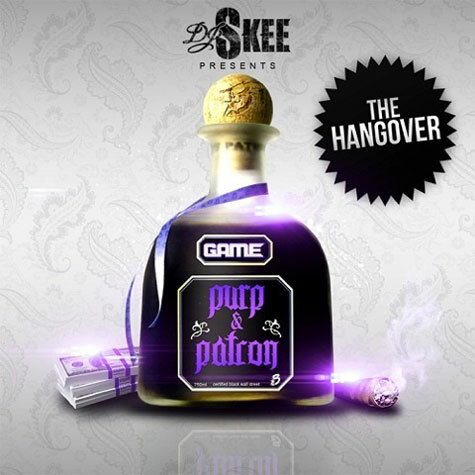 Game’s latest mixtape Purp & Patron hosted by DJ Skee and Funkmaster Flex! The tape itself comes along with features of the likes: Pharrell, Snoop Dogg, Wiz Khalifa, Lil Wayne, Fabolous, T-Pain, Rick Ross, Dr. Dre and more! First single by Travis Barker on which he lend a helping hand from the likes of Swizz Beatz, Game, Lil Wayne & Rick Ross! Travis’s forthcoming debut solo album Give The Drummer Some is currently set for release on March 18th! After several attempts by Game here’s what is said to be the first official single according to DJ Skee off the long delayed forthcoming The R.E.D. Album hopefully out soon. Meh I am sure the fans will have mixed feelings about this record. Here goes Game’s latest mixtape Brake Lights Hosted by DJ Skee. You can find features appearances by the likes of Snoop Dogg, Nas, T.I., Akon, Rick Ross, Waka Flaka Flame, Busta Rhymes, Robin Thicke, Shawty Lo and many more. Hit the jump. for the download link. Shouts to XXL. on The R.E.D. Album is unknown but it’s currently set for a release on July 6th. 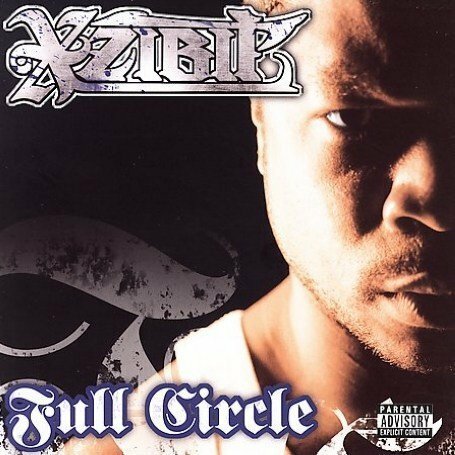 Throwback record from Xzibit called “On Bail” featuring T-pain, Game and Daz Dillinger taken off X’s album Full Circle released in 2006!